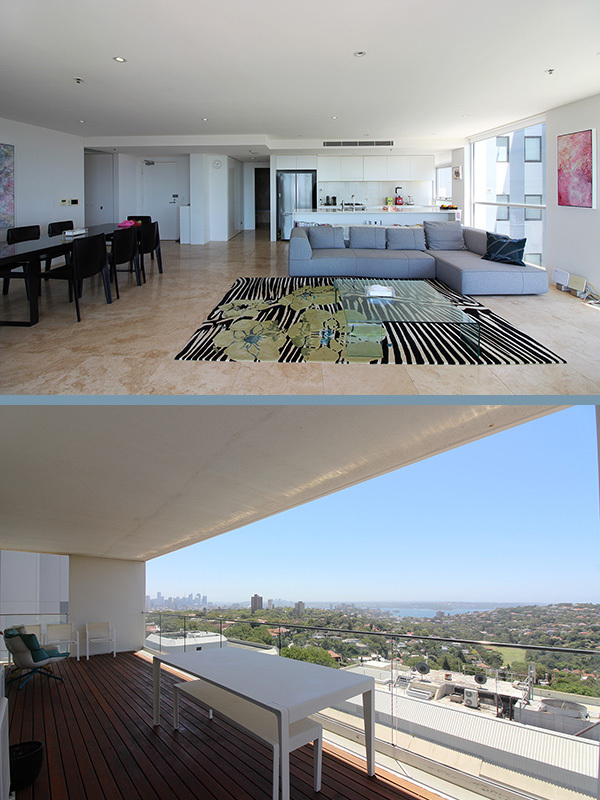 This is your opportunity to secure this rare release 3 bedroom apartment with grandiose view of the Sydney harbor. 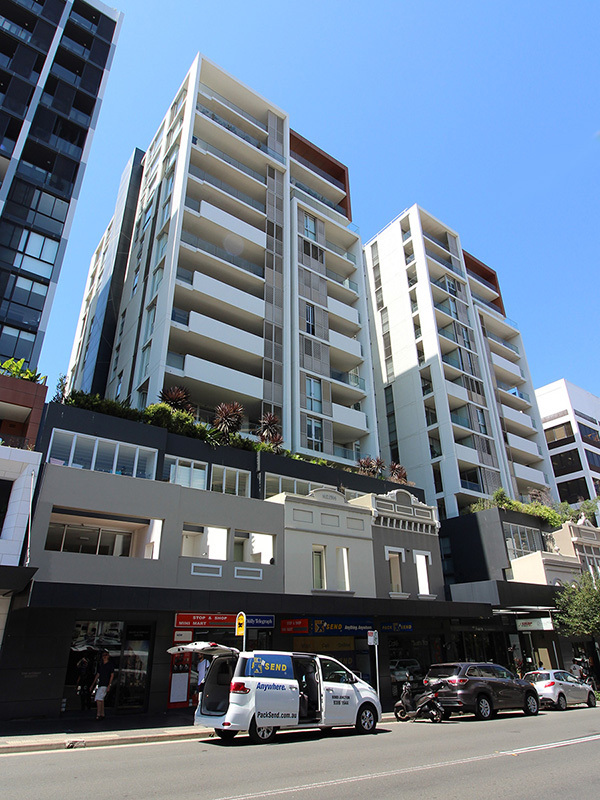 The high quality Forum complex is situated in the heart of Bondi Junction, all your life style conveniences with-in walking distance. 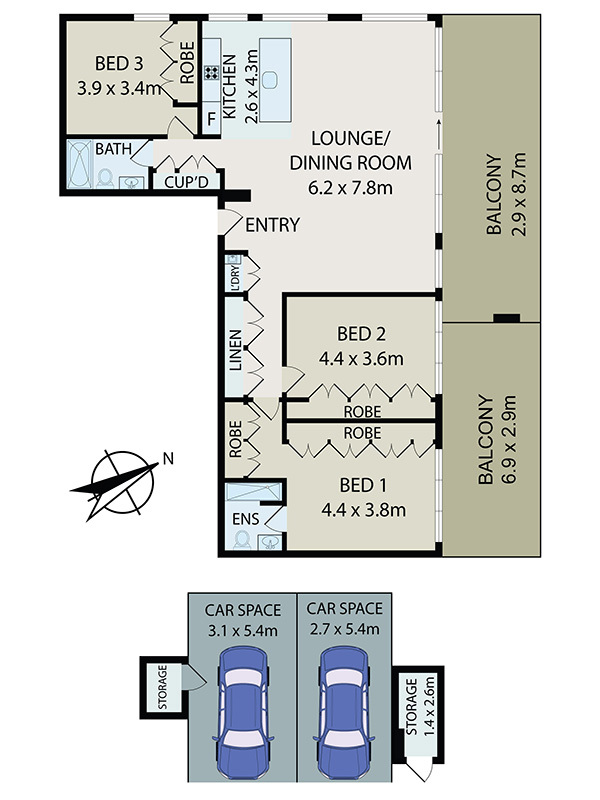 - Spacious open plan living with amazing entertaining terrace area. - Deluxe Ceaser Stone kitchen equipped with Smeg gas appliances. - Security building with video intercom. - The large open plan living and dining area is accentuated by an impressive cook's kitchen with marble island bench, stainless steel finish and European appliances. 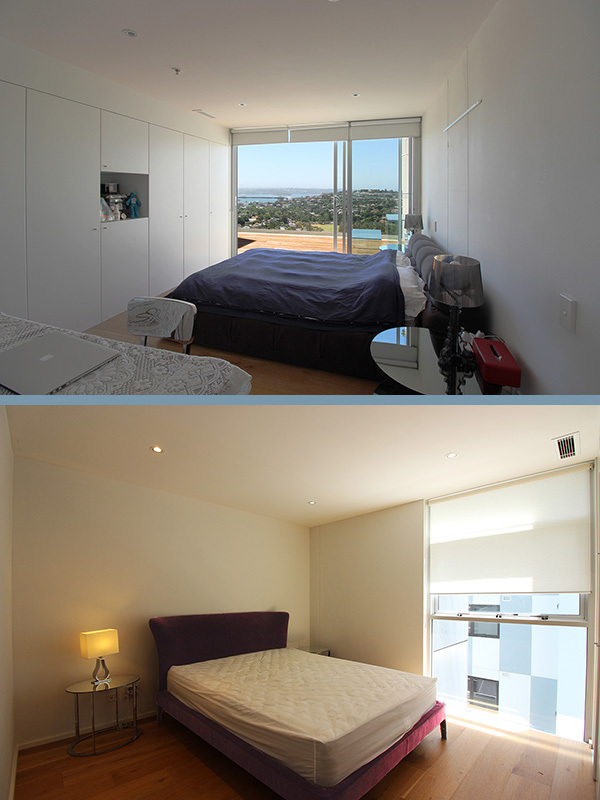 - Main bedroom and 2nd bedroom with beautiful harbour views. 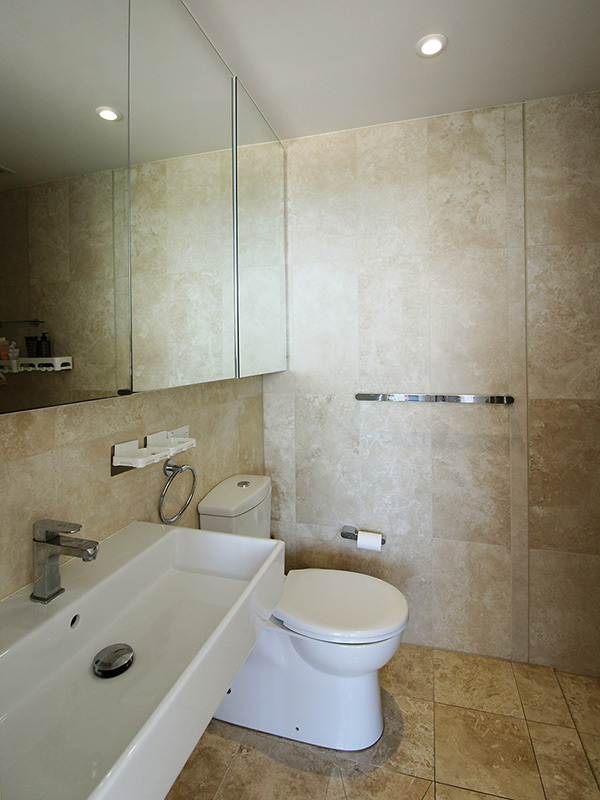 - Three bedrooms, all with built-ins, master with en-suite. - Two undercover security car spaces and two lock-up storages. 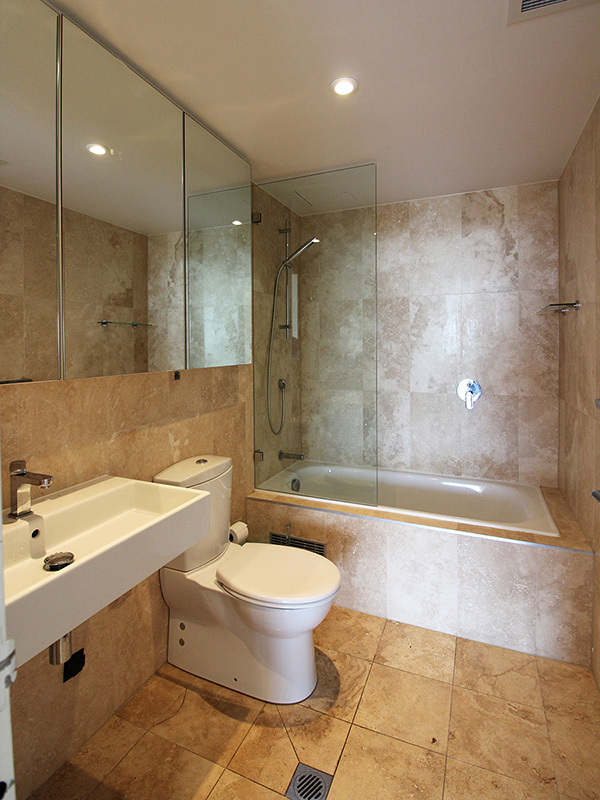 - Access to the rooftop with city harbour views and communal area. 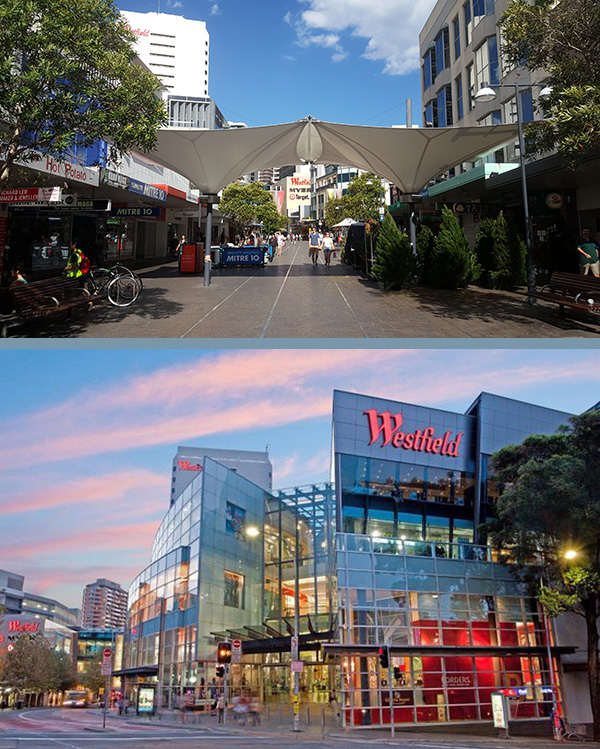 - Moments to transport, shops, cafes, schools, centennial parklands & beaches.